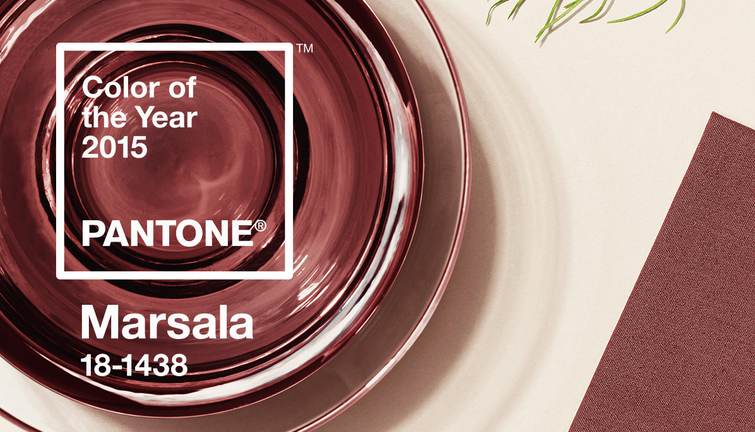 Do you care what “The Color of 2015” is going to be? Meet Marsala! You’ll be seeing her a lot in makeup, clothing, design, etc.